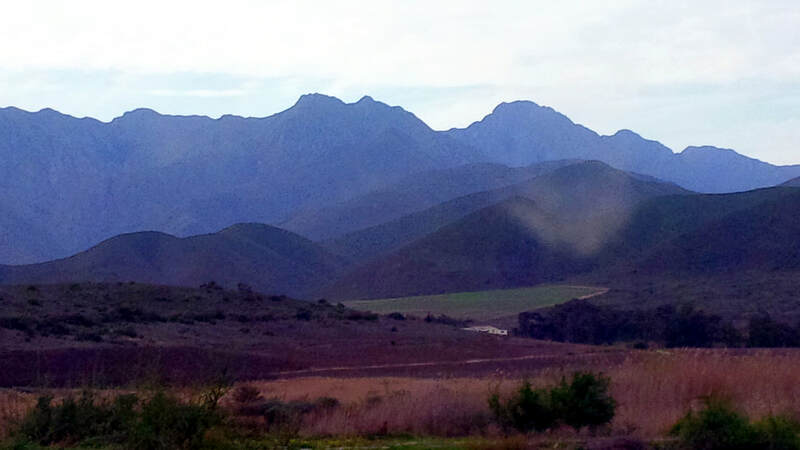 Welcome to our website, Copples in Western Cape. 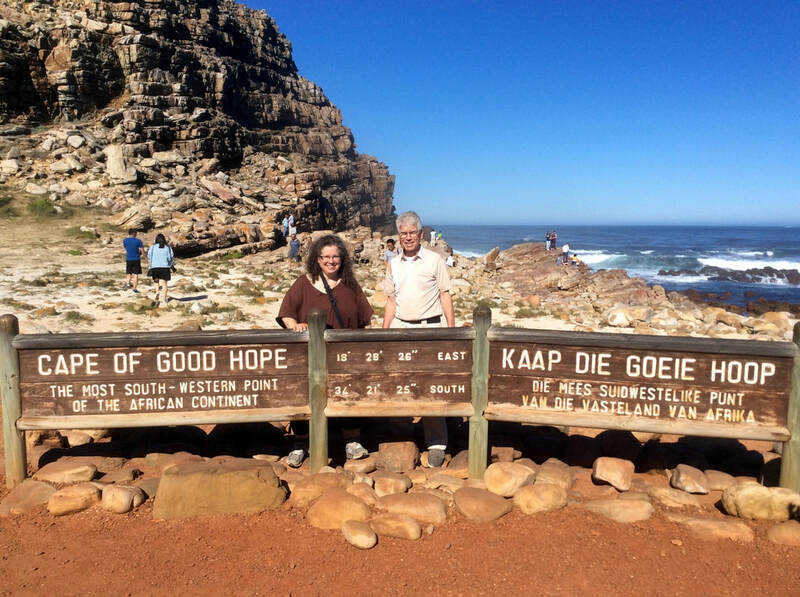 We (Tony & Laurie-Ann) fell in love with the Western Cape area of South Africa while we were there on an extended mission in August 2016 (after Iris Harvest School 24). 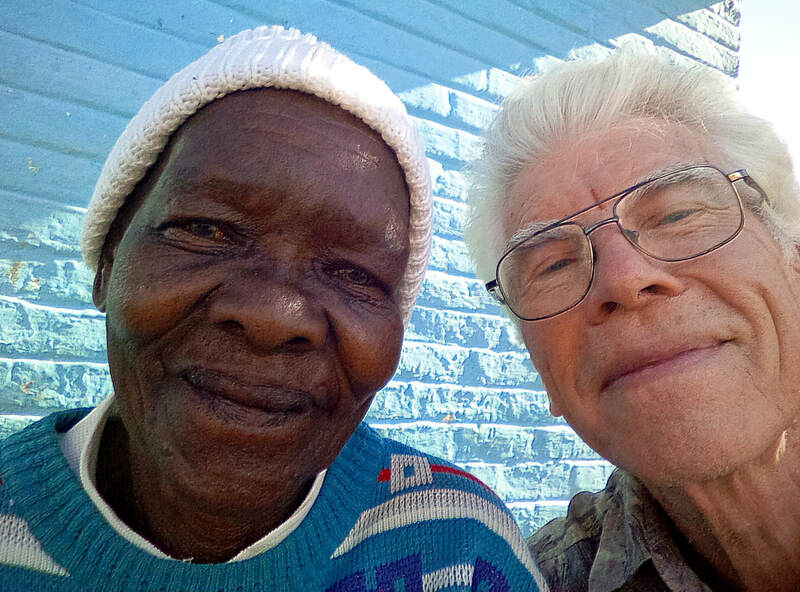 We both had a series of dreams connecting us with the Rainbow Nation, as well as having a deep heart-connect with many of the local people in Robertson and Worcester. Some of those dreams will be posted on our dreams page so you can know more about our story. 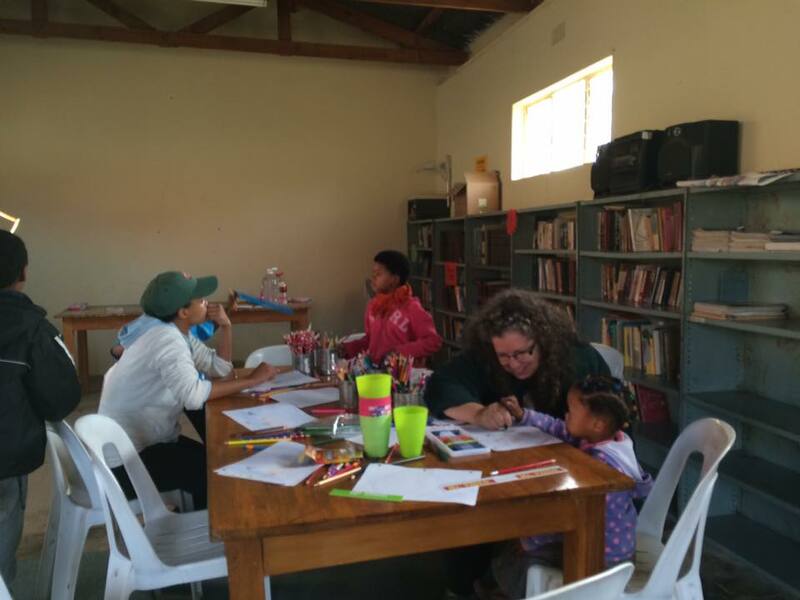 ​While we connect with 'latch key' kids whose parents are working to make ends meet, we also volunteer in Brandvlei prison, Boland Hospice, three kids clubs (Riverview, Iris WC in Vinkrivier, My Father's House Worcester), disciple teens (My Father's House Worcester) and run CWCP radio as well as other opportunities. ​We believe in family and the love of the Father, the grace of Jesus Christ and the power of the Holy Spirit to transform lives. He does this through relationship, he does this through family. 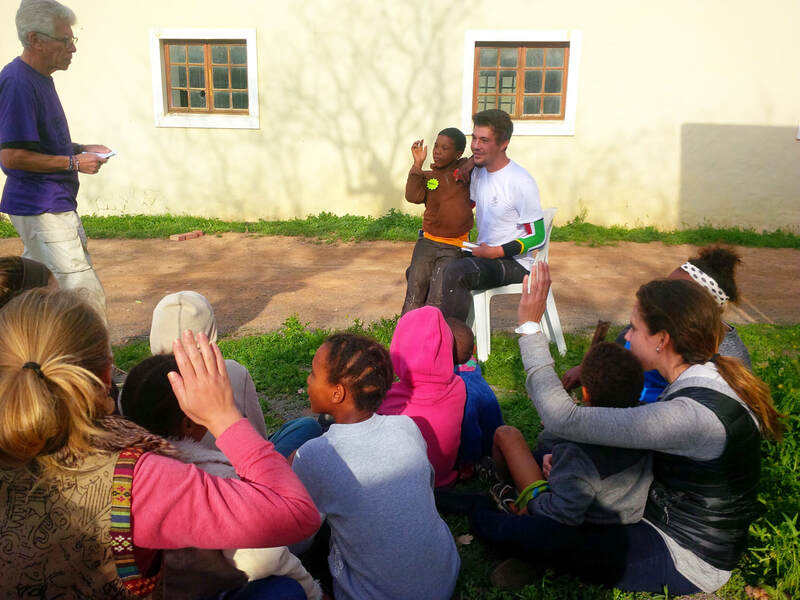 Included in this is our support of our Iris Western Cape family and leaders Johan and Marie Fourie. 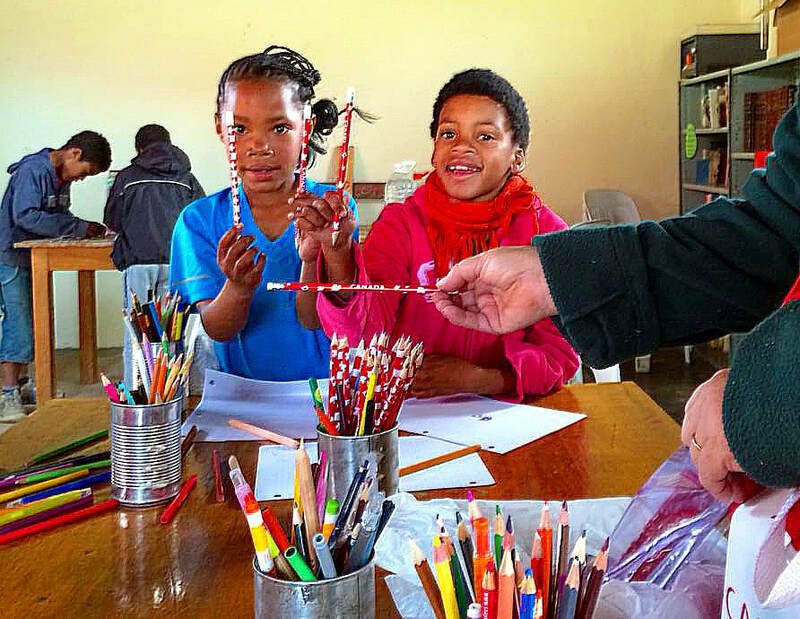 While in South Africa, we will also represent Iris Ministries Canada, also part of our family. 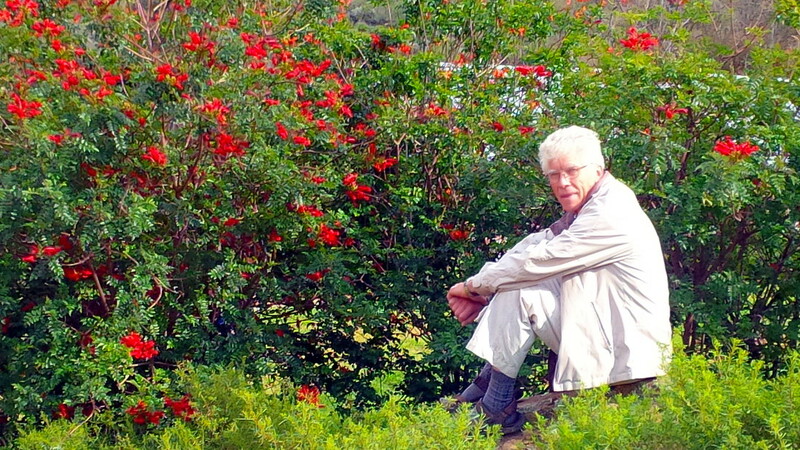 Please explore our site as it expands during our ministry in Western Cape. 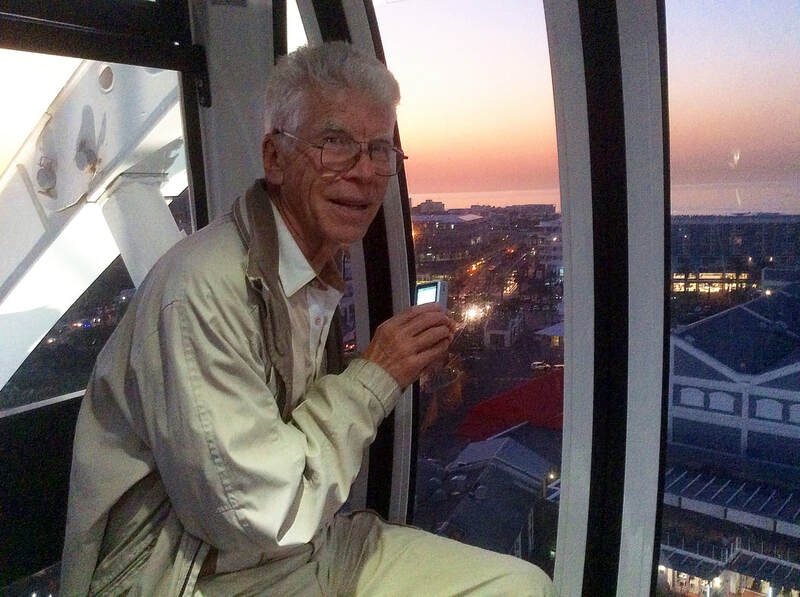 ​We arrived in Cape Town November 10, 2017, stayed in a Worcester guest house from November 13 - December 13 and in a second place until January 2nd, 2018. 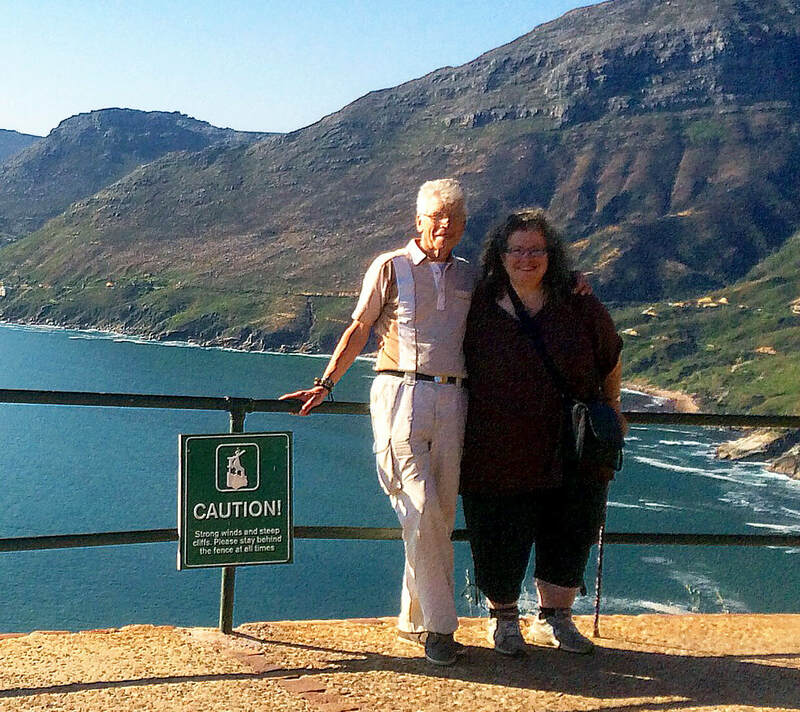 We moved into our own rental home in the Hooggelegen Retirement Community January 1st, 2018, and are connected to various Worcester-based ministries, as well as to the nearby Iris Western Cape base near Robertson. We are currently in our second year of our ministry. We are part of My Father's House Worcester, MasterPeace Academy, Change Makers, GIG club, Worcester Christian Church, Riverview Kid's Club, the Mailbox Club, Brandvlei Correctional Spiritual Care, Alpha South Africa, Boland Hospice Volunteers, pastoral care visiting in our retirement village and other outreaches in both townships and neighbourhoods. Our ministry will initially be three years (our visas are good to November 30, 2020). This is not a short-term mission trip. Some children love to play rough and tumble sports, others prefer art. ​More stories throughout the site! Dankie vir jou besoek ons webwerf!